State Senator Amanda Ragan and State Representative Sharon Steckman will hold a legislative listening post this Saturday, February 3. The meeting will take place from 10 AM to 11:30 AM in the Mason City room at the Mason City Public Library, 225 2nd St. SE, Mason City. 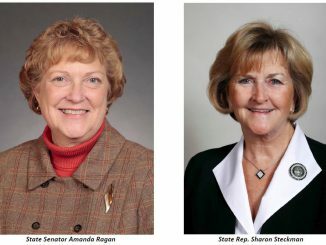 State Senator Amanda Ragan and State Representative Sharon Steckman will hold a legislative listening post this Saturday, January 20. The meeting will take place from 10 AM to 11:30 AM at the Mason City Public Library, 225 2nd St. SE, Mason City. 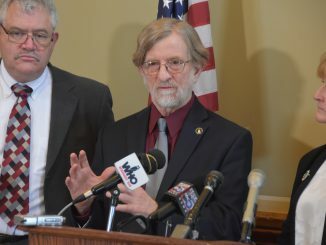 A new survey of Iowa Superintendents has found that about 2/3 of them will be forced to raise class size, cut teachers, and reduce opportunities for students if lawmakers approve a 2% or lower increase in basic school funding.